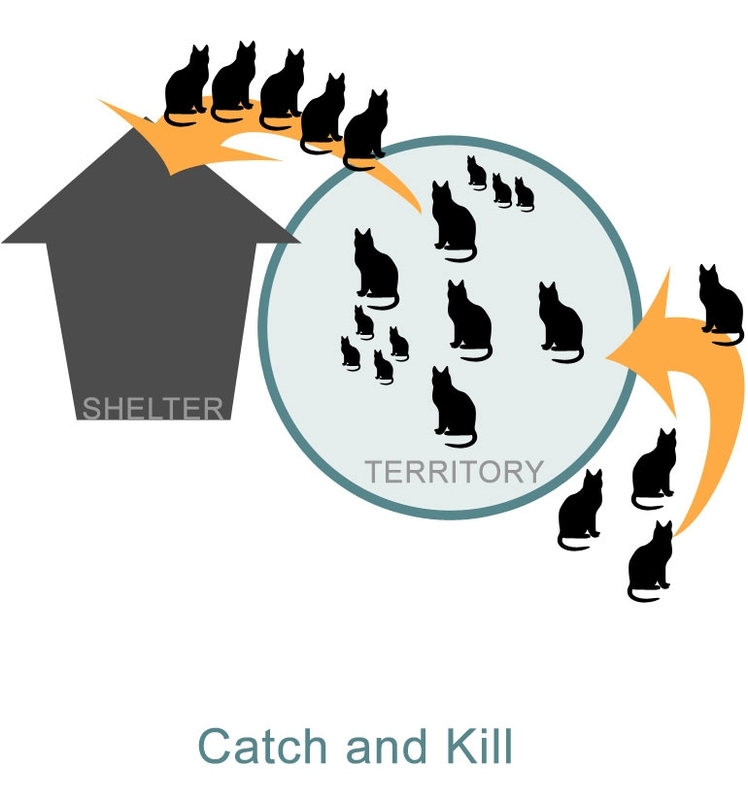 Catching and killing feral cats is animal control’s traditional approach for feral cats. This phenomenon is known as the vacuum effect, and it is documented worldwide. With TNR there are no more kittens and the population stabilizes. 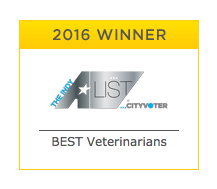 The returned neutered cats’ lives are improved. 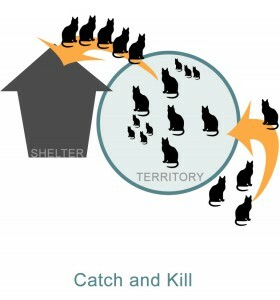 Plus with TNR, behaviors and stresses associated with pregnancy and mating, such as yowling or fighting come to a stop.